Dr. 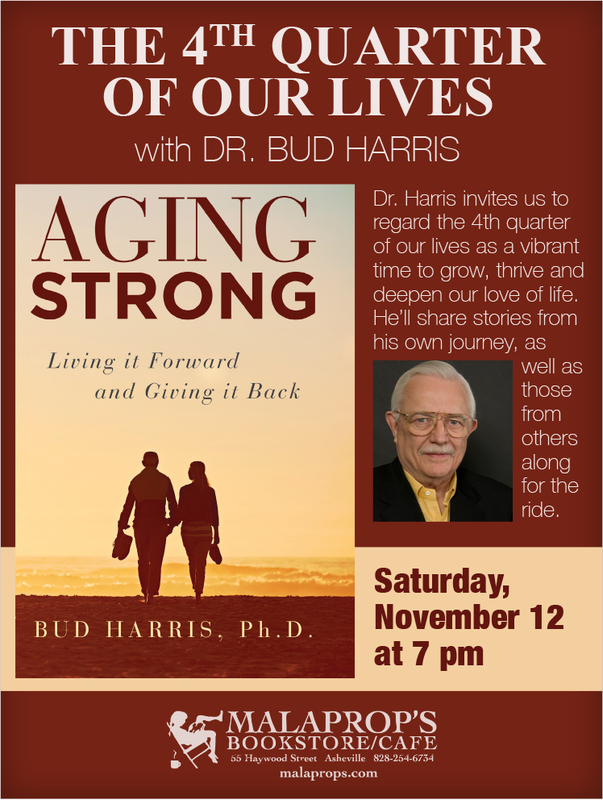 Bud Harris Presents Aging Strong at Malaprop's - Bud Harris, Ph.D. Massimilla Harris Ph.D.Bud Harris, Ph.D. Massimilla Harris Ph.D. 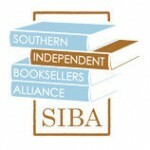 I will be presenting my new book Aging Strong: Living it Forward and Giving it Back at Malaprop’s Bookstore in Asheville this Saturday at 7 pm. Please join me for this presentation followed by discussion of how to thrive in the 4th quarter of life.